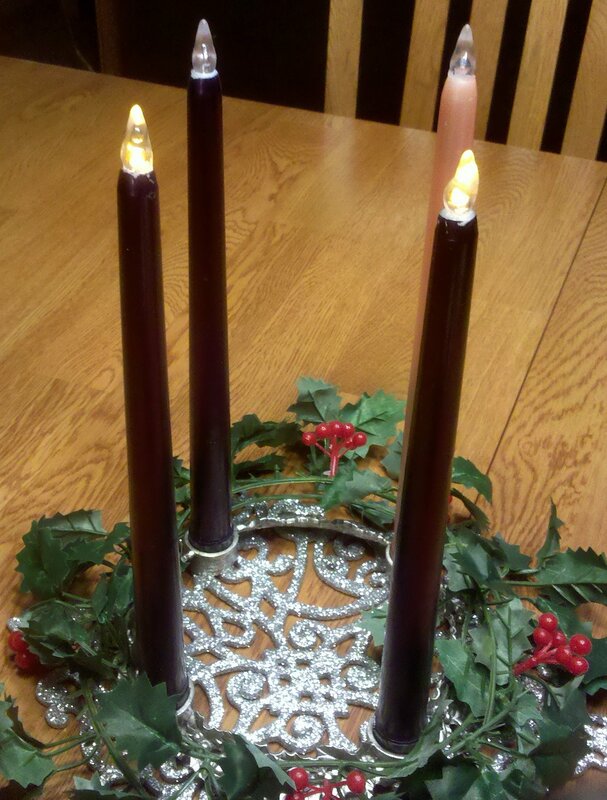 Through the years our family has had an Advent wreath in anticipation celebrating the birth of Christ. Composed of four candles each one represents the four Sundays of Advent. Traditionally the candles have had an open flame, but this one has given way to an updated version in that the “flame” is a battery-powered flicking candle. It serves the same purpose and, perhaps saved us a loss, when I left the “flame” burning unattended yesterday for several hours. A house fire would not exactly be the “warmth of the holiday season” we envision this time of year! 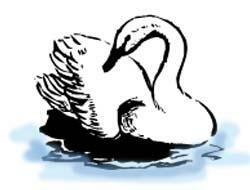 This entry was posted in Memories, Schwans Genealogy, Technology and tagged Advent. Bookmark the permalink.